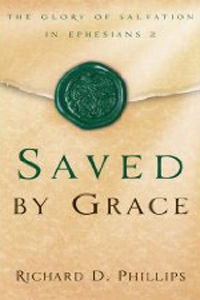 BY Richard Phillips-- Saved by Grace, a companion to Chosen in Christ, thoroughly works through all the doctrines of salvation in Ephesians 2. This book examines, in light of current controversies, all aspects of our salvation.  New believers seeking a solid grasp on this issue and pastors seeking to teach with clarity on salvation can hardly find a more useful place to study.